Mission Viejo is a city located in south Orange County. The city is considered one of the largest master planned communities in California. The city is mainly residential, although there are a number of offices and businesses within its city limits. The city which is one of south Orange Counties largest; is known for its picturesque tree-lined neighborhoods, receiving recognition from the National Arbor Day Foundation. Mission Viejo is also known for it's lake. 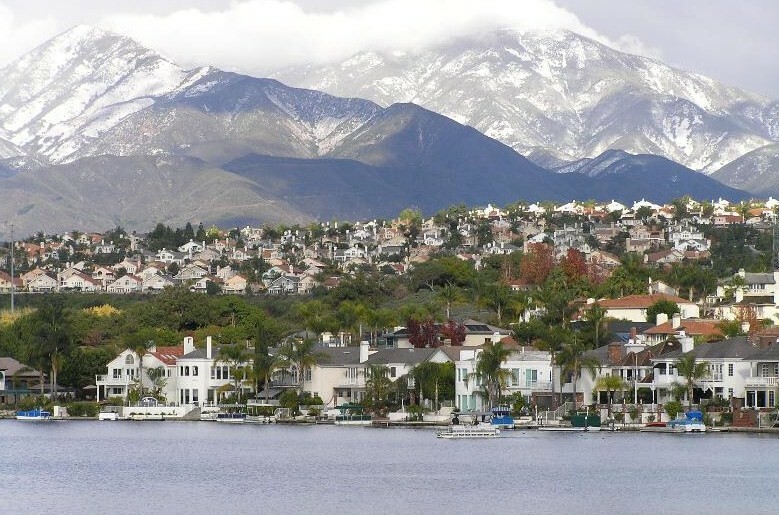 Anyone living in Mission Viejo has access to the lake for water sports, fishing, and enjoyment. Below are all the current homes for sale in Mission Viejo. There are 3 areas in Mission Viejo which are named Mission Viejo North, Mission Viejo South, and Mission Viejo central. If you want to preview the homes available in a specific area click on it's name. For more information on Mission Viejo homes for sale please contact Scott Bingham today at 949-412-3515.